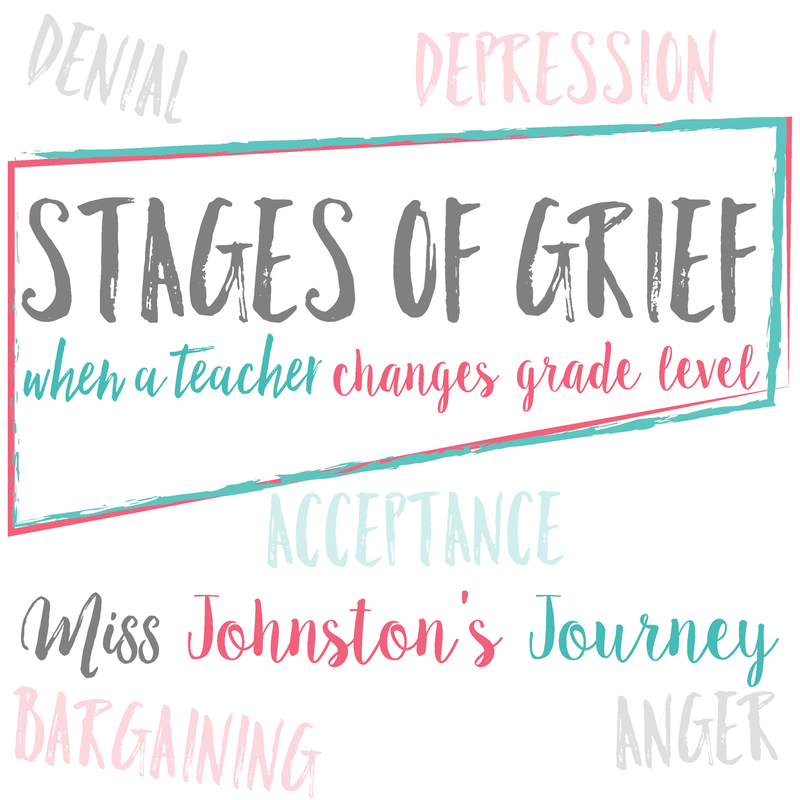 Honestly, I went through all the stages of grief throughout the past year adjusting to a new grade level. I think it was especially hard in the midst of coming to terms with my anxiety, but I imagine any teacher who goes through a change in what they're teaching, by choice or not, would feel some, if not all, of these emotions. It is not my intent to be insensitive to anyone who has grieved the loss of a loved one. I was frustrated for many reasons, but mostly at the fact that I just spent 3 years in 3rd grade. I was finally at the point that I felt like I had a really good plan of how I wanted to teach things, what books and resources I wanted to use, not to mention all of the money I spent out of my own pocket on 3rd grade specific resources. I was also bitter, because my former 3rd grade teammates had taught fewer years in 3rd than I. It just didn't seem fair. This was the only stage I didn't really encounter. Would I have taught 3rd grade again at any point of the school year? Yes. In. A. Heartbeat. Did I want to move my entire classroom again? No way. This stage lasted the entire year. While battling my anxiety and mild depression, I felt like this was the school year that was going to break me. I was having the hardest time accepting the change. Accepting that I was now a 1st grade teacher. There were so many tears shed. So many doubts. I couldn't wait for the school year to end....for the year from H to be done and over with. I'd say this didn't happen until April. When I started to really realize how much my students had learned and grown since August. BECAUSE OF ME. You see change and growth in every grade, but what I experienced this past April teaching firsties gave me CHILLS. Did I suddenly decide this wasn't an extremely hard transition? Uhm, no. It definitely was, but I finally felt accomplished as a teacher. Something I hadn't felt in over a year. I felt like what I was doing was enough....that I was making a difference in my students' lives. I needed that...so badly. I have felt like a new teacher 3 times in my short 5 year career. 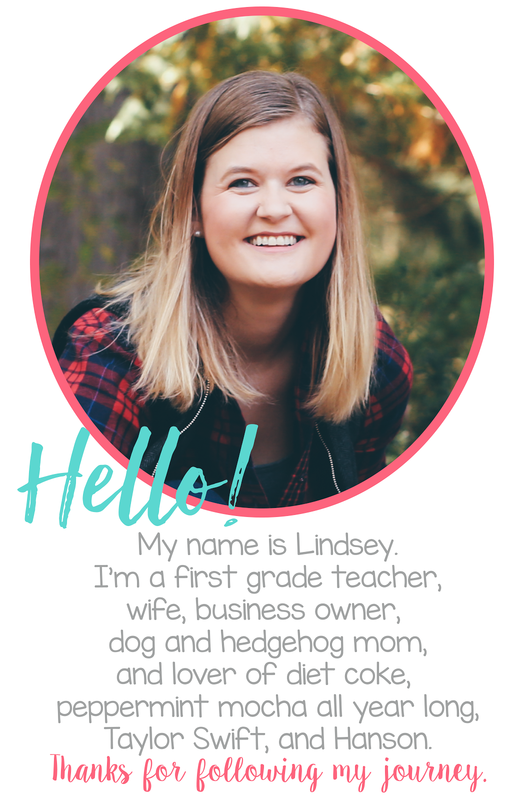 When I was actually a 1st year teacher (I taught 6th-8th grade reading intervention starting in January 2013), when I moved to 3rd grade for 2013-14 school year, and again this past year moving to 1st grade. My advice is to not be hard on yourself. Remember what it was like your first couple years of teaching...because that's what a new grade is going to feel like. You'll feel lost sometimes. Give yourself grace as you master a new craft and navigate through the unknown of this new position. Ask for help, but don't be afraid to do your own thing, too. There are pros and cons to every grade level in my opinion. Try to focus on the pros to your new position, rather than what you miss about your old position. Maybe you won't spend 7 months being bitter and grieving, like me. Excellent! 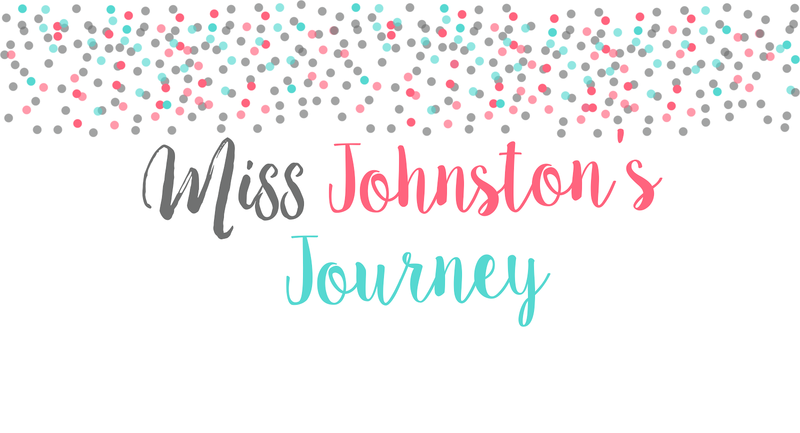 I recently came across this blog as well have been reading along.I ts really great to be in your blog. It is so timely as academized reviews. I might build something like this website for affordable rate and best in quality.